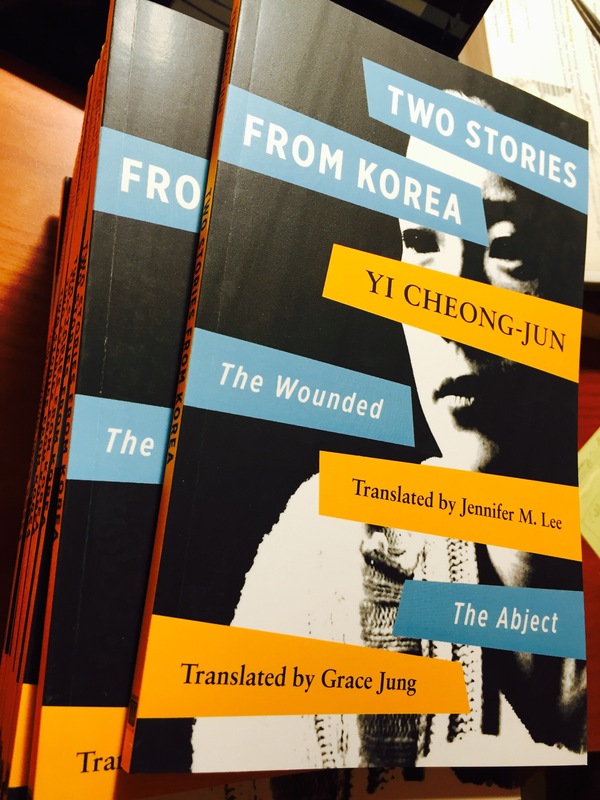 Two stories by Yi Cheong-jun (이청준) are now available in print. 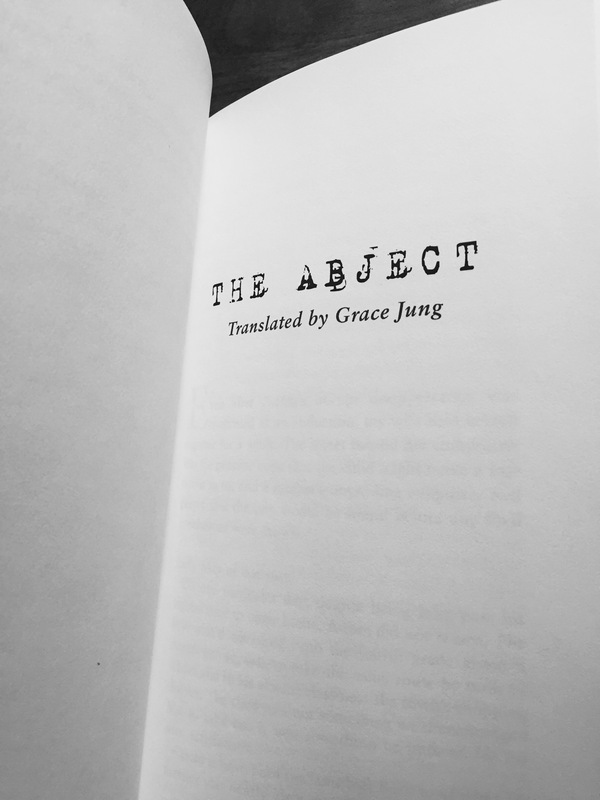 I translated “The Abject” (벌레 이야기) which is the basis for Lee Chang-dong’s 2007 film Secret Sunshine which earned Jeon Do-yeon a Best Actress award at Cannes. Feel free to pre-order the book now on Amazon or at the University of Hawaii Press.